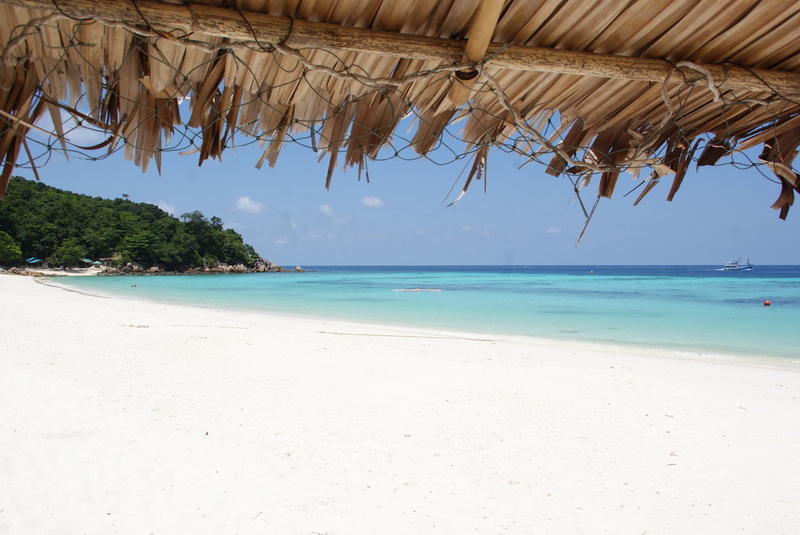 Why we posted Koh Lipe properties on Phangan real estate website? - Just because we had this attractive offer! Now its only one below, but it can be much more in future. Its important to know - we are not in Koh Lipe - currently I stay at Nakhon Si Thammarat and working on our fund and Tree Owners Club, and do the pictures to make your nights more exiting - write me regarding any of that. Beach-front resort for rent from from Dec 2015 (12 years contract)... contract ending june 2027. Coral reef in front... WE BELIEVE One of THE BEST IN THAILAND! 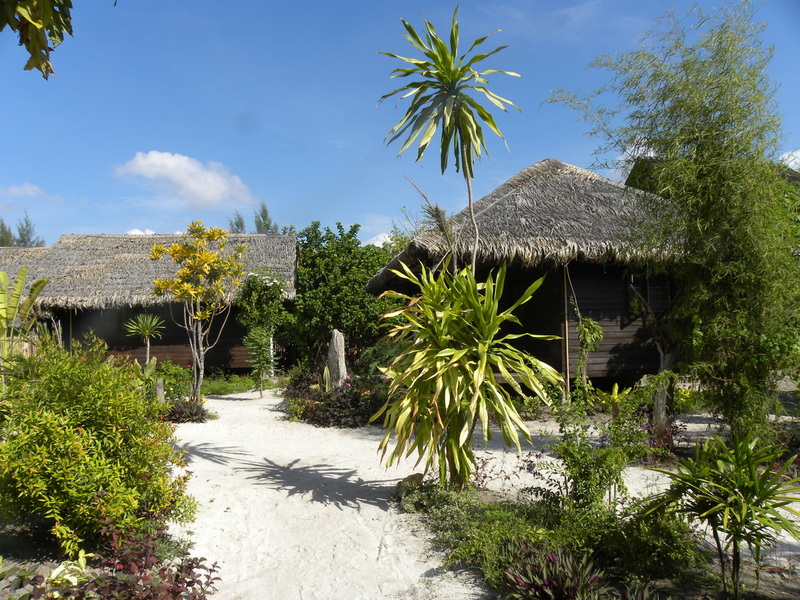 PRICE: 650,000 € (same as 24,166 € x 12 years) (around 27,000,000 baht). Terms of payment: send us request! NET INCOMING PER YEAR: 6,000,000 / 9,000,000 baht x 14/15 years. 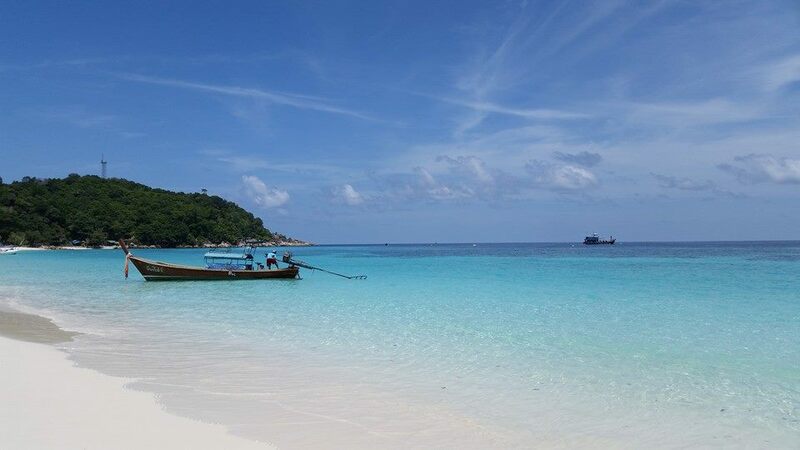 HAVE A PROPERTY ON KOH LIPE FOR SALE OR RENT? - LIST IT FREE HERE! We getting lots of inquiries about Koh Lipe business offers. But we based on Phangan and living here. So, we'll list your adv. for free, without any commission. (Of course if you'll get a client, you still can buy us a gift:). Just contact form above or push on picture on left and prepare few photos! Аренда вилл на Ко Пангане - все части острова, лучшие цены, индивидуальный подход. Иммиграция и образование в Шотландии - поможем в адаптации в этой замечательной стране. haadrinvilla.com - Paradise Villa - new villa-style property in Haad Rin. 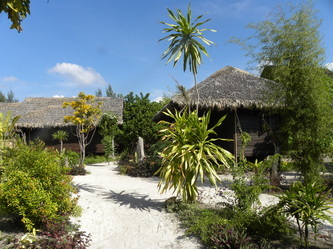 Private accommodation for up to 10 persons.